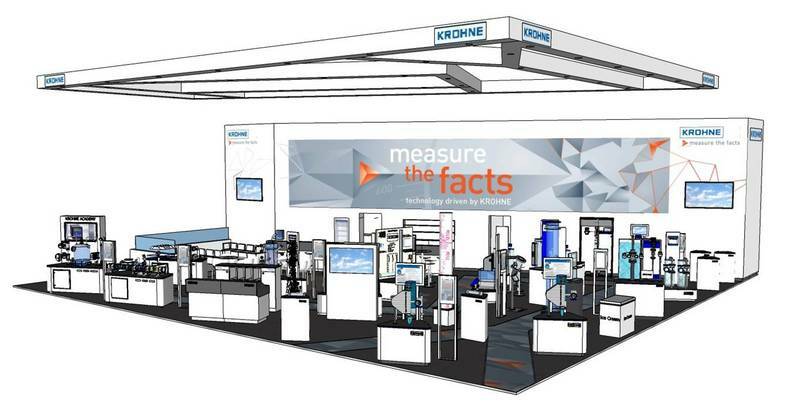 Visit KROHNE Marine at the Exhibition! KROHNE Marine introduces a new version EcoMATE™: the software system for fuel consumption monitoring now also includes monitoring and reporting of carbon emissions for ships. Fuel consumption monitoring of the ship’s main engines and generators is crucial to the organisation’s effort to increase energy efficiency and to reduce emissions. Ciaran Holden, Engineering Superintendent at the Africa Mercy, was searching for a monitoring solution that allowed the charity to comply with EU MRV and IMO regulations to monitor, report and verify the vessel’s emissions in terms of CO2. The ship-owner and the Chinese shipyard decided to go for KROHNE system delivery with well-proven marine solutions. 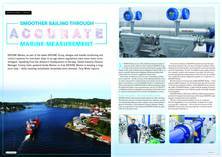 Deciding factors were previous experience with KROHNE as manufacturer and their extensive references, providing instruments and measurement solutions to the marine industry since 1957. Polarcus decided in favour of a solution combining the EcoMATETM fuel consumption and carbon emission monitoring system with KROHNE Coriolis mass flowmeters. Anthony Veder Group decided in favour of a solution combining the EcoMATETM fuel consumption and carbon emission monitoring system with Coriolis mass flowmeters. Mercy Ships saves fuel thanks to Krohne and GDF! The system from KROHNE will not only enable the Africa Mercy to operate more sustainable, but also makes the ship future compliance proof. KROHNE Marine has from July 17th 2017 granted Alpha Marine Engineering S.A. our exclusive marine agent representativeness in the Greece & Cyprus region.